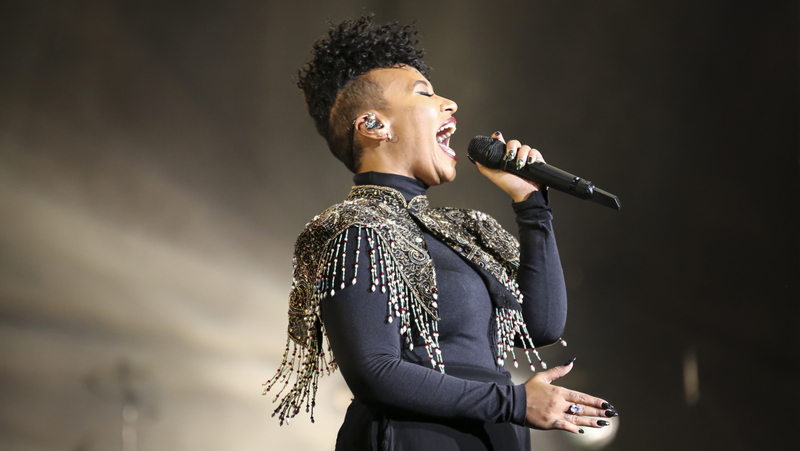 Emeli Sandé Finds DPA’s d:facto™ Vocal Microphone The Ideal Complement For Her Stunning Voice. 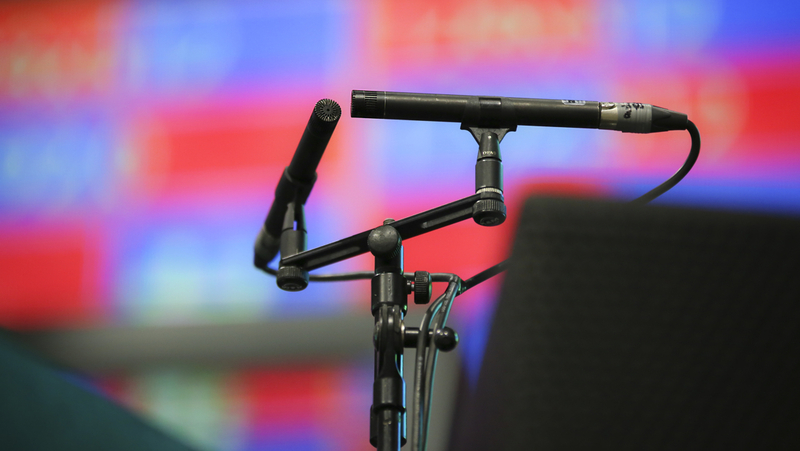 The Award-winning singer/songwriter has recently completed an Arena tour in which DPA microphones featured extensively. 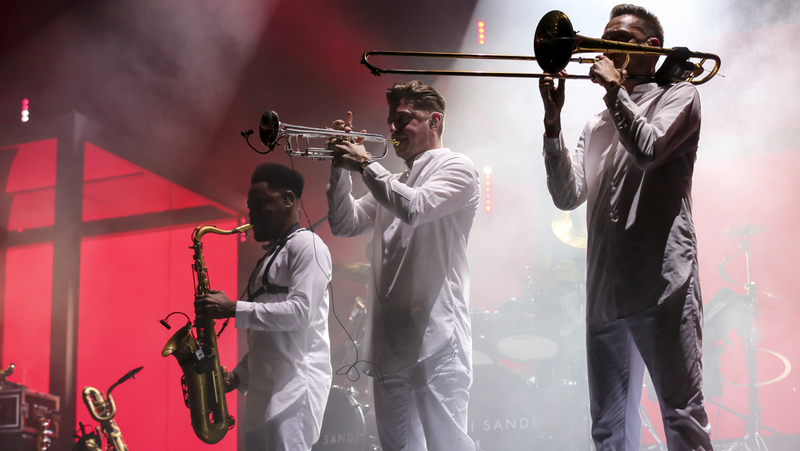 For Sandé’s recent live gigs, supplied by Capital Sound, Albo used d:vote™ 4099 Instrument Microphones on percussion, brass, Hammond organ with Leslie speakers and underneath the snare drum. “d:vote™ 4099s will definitely be travelling with me because I always have a pair in my carry-on luggage, just in case I need them,” he says.